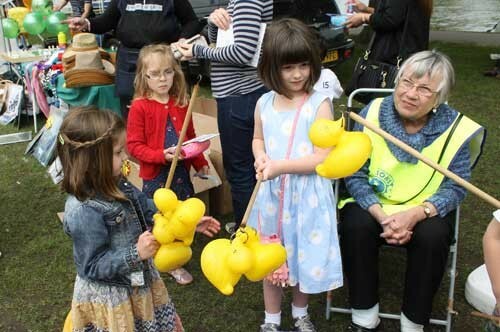 Morris dancing, ferret racing, the Duck Derby, bouncy slides and lots more brought the crowds out to Mill Meadows for the May Fair yesterday in the sunshine. 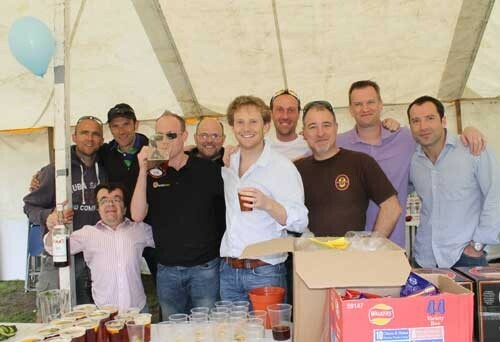 Organised by Henley Round Table and sponsored by IBS Solutions of Henley it was great to see so many people there raising lots of money for local charities. 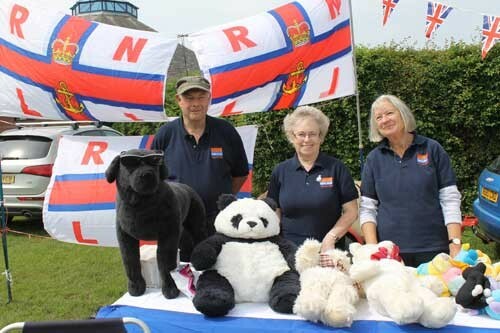 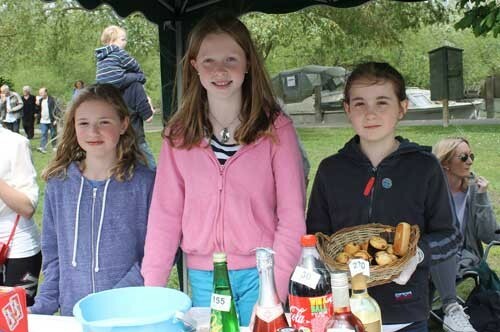 Local organisations including 1st Henley Guides, Henley Lions, the local RNLI and St John’s Ambulance groups also ran a great range of different fair stalls. 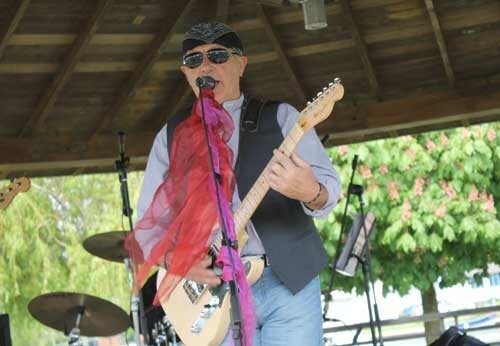 Music was provided by the Mythical Men in the bandstand throughout the afternoon playing classic rock songs. 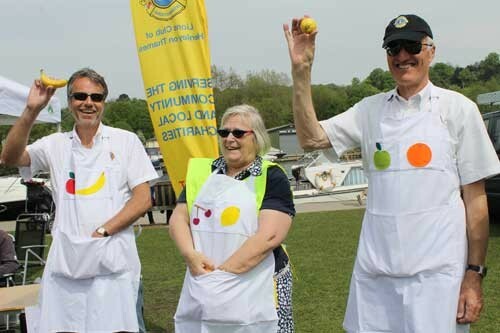 The Mayor and Round Table Chairman Nick Woodthorpe judged the children’s competitions. 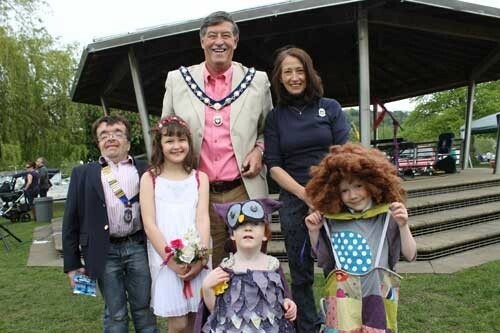 The fancy dress competition was won by Matilda Macartney who was dressed as a beautiful May Princess, in second place was Olive Chambers, aged 4, who dressed up as a clown and her sister Iris (aged 2) who came third was a very cute owl. 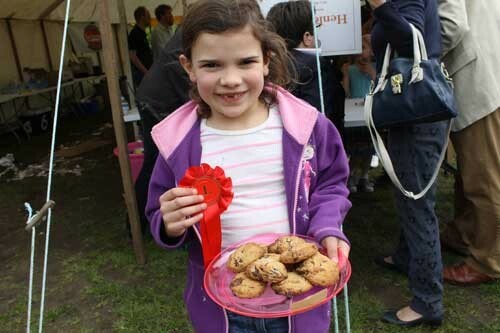 There were lots of delicious looking cakes and biscuits in the children’s cookery competitions. 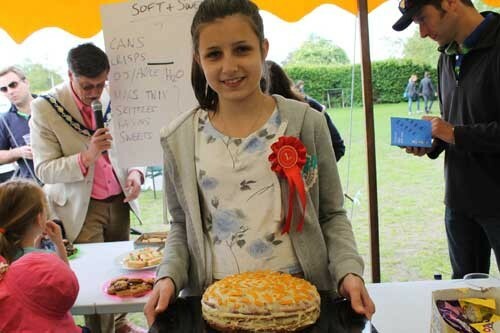 Katy Ivanova won the big cake with her spiced orange cake. 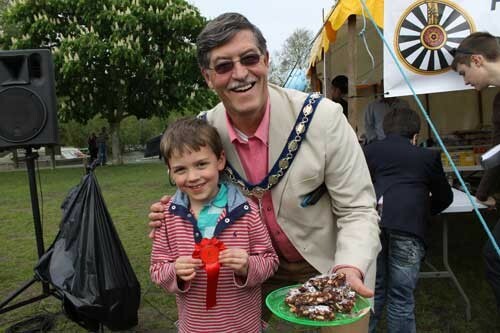 Emily Adshead who goes to Trinity School, aged 7, won the biscuits category with her chocolate chip ones and her brother Ben (aged 5 ) won the tray bake with his Rocky Road which it seemed was overall was the Mayor’s overall favourite for taste! 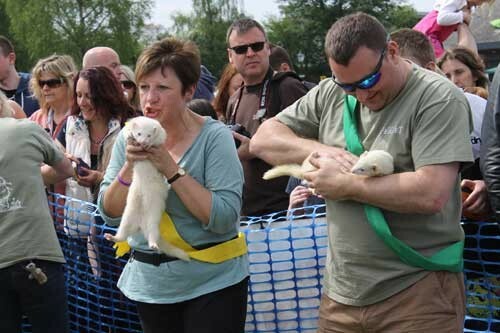 The Round Table Beer and Pimms tent did a roaring trade and the ferret racing proved as popular as last year with everyone cheering on their ferrets. 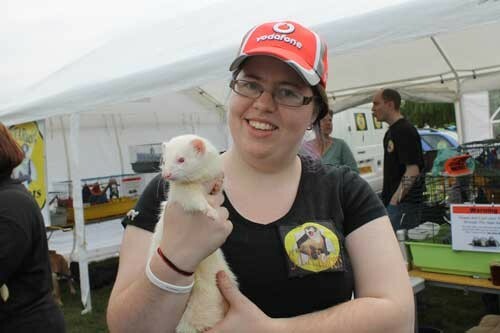 The ferrets were from Starescue STA Ferret charity from Reading who rehome, strays, dumped or neglected ferrets. 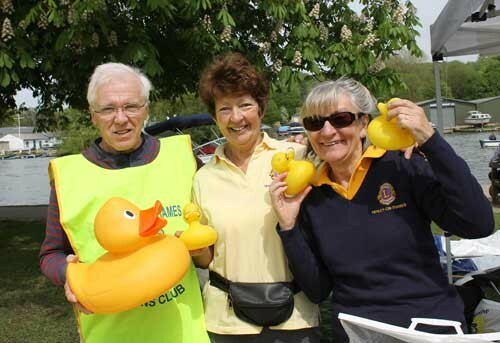 The Henley Lions Duck Derby had nearly 2,000 entries. 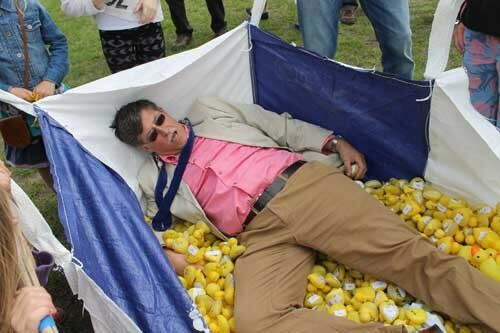 Unfortunately the river was flowing too fast so the ducks were emptied into a large bag for the Mayor, Stefan Gawrysiak to dive into and choose the winners! 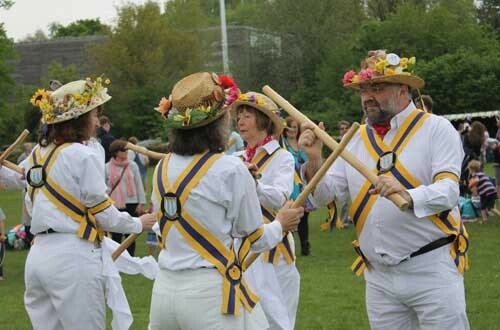 The Henley Round Table’s next big event will the Henley Fireworks in November.